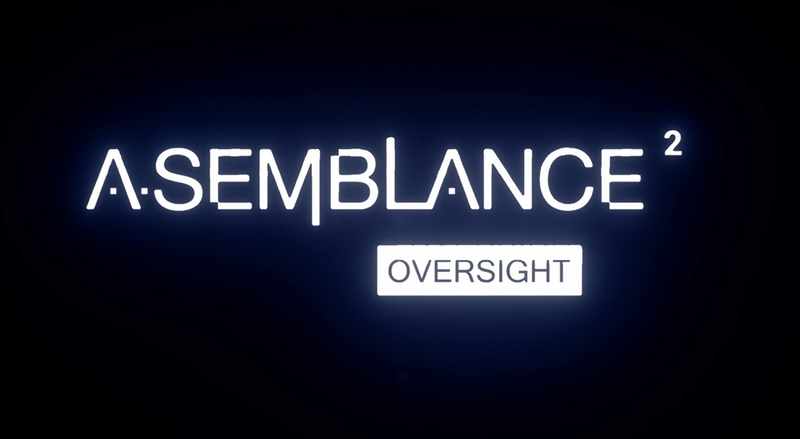 When The Council first entered the scene several months ago, I was floored with its unique take on the narrative adventure genre. By mixing in RPG elements and unique mechanics, I felt like we finally had a contender for the Telltale throne. 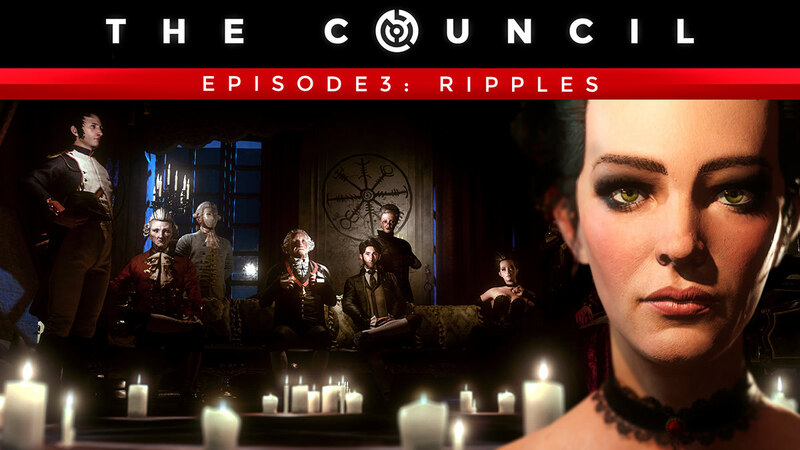 While the series faltered somewhat in episode 2, Episode 3: Ripples is here to move things forward in some big ways. In the past, it was pretty rare to see a game that had an educational focus in mind. The PS4, however, has seen a handful of titles like this that take inspiration from lesser-known cultures and mythologies to create wholly unique experiences. 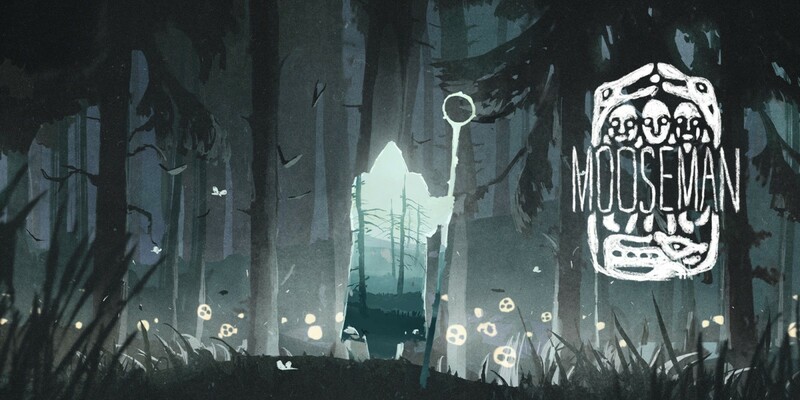 The Mooseman, from developer Morteshka, is one such game. When we play horror games, we usually expect some sort of supernatural element. Whether it’s a monster chasing us, a ghost haunting our character, or our worst terrors made real, many horror games depend on this element to be scary. Sometimes, though, reality can be a whole lot scarier than even our worst nightmares. Hello Neighbor, makes me want to move to another neighborhood. Plain and simple, It’s not worth the $30.00 price tag it comes with. Granted, my kids seem to enjoy it. It isn’t all bad, but it isn’t all good either. Ark Park Review (VR) - Dinosaur DNA! The Ark: Survival Evolved series has received a lot of praise for its lush and rich world, filled with all manner of creatures and dinosaurs. The survival experienced it created has since spawned countless other games within the same genre. 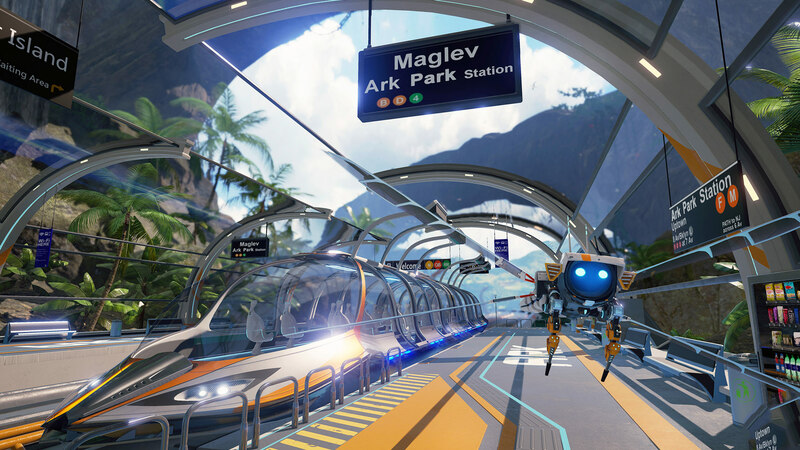 Ark Park is the VR spin-off experience that seeks to bring a taste of this world to PlayStation VR. Read more about Ark Park Review (VR) - Dinosaur DNA! You don’t need to go far to find a game on PS4 that lets you farm and craft items. 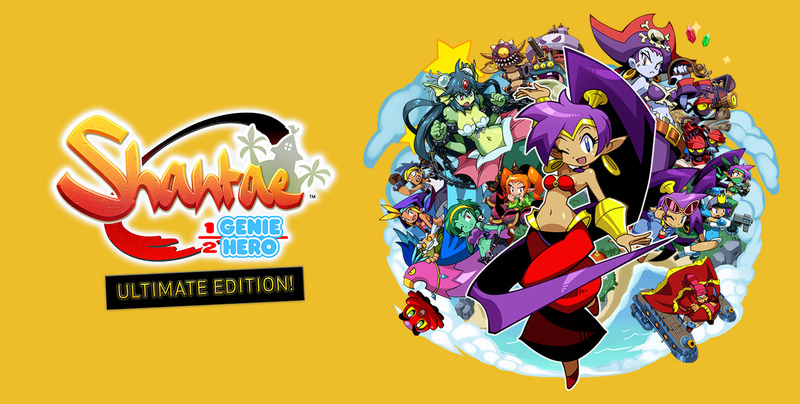 This genre has spawned a lot of different titles over the course of the console generation. 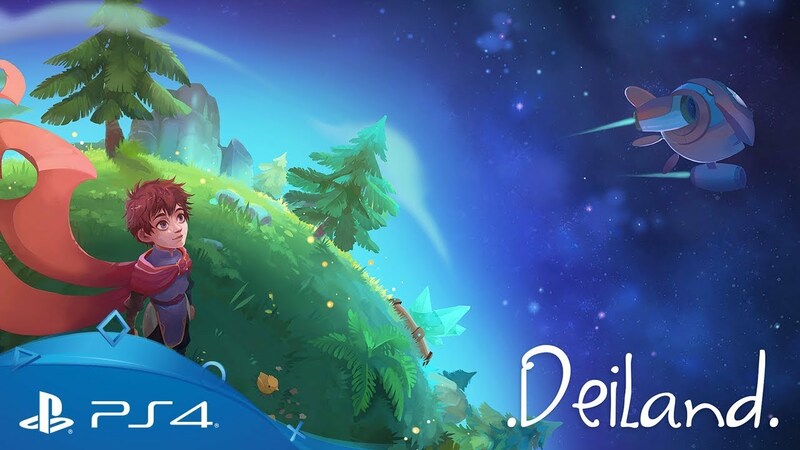 Deiland is one such game, but it seeks to add in RPG elements and a unique setting to stand out from the pack. I love all types of games and the fact that we have so many different genres to choose from as gamers is a testament to the sheer talent in this industry. Sometimes all I want to do is wind down with a calm, relaxing, exploration game. 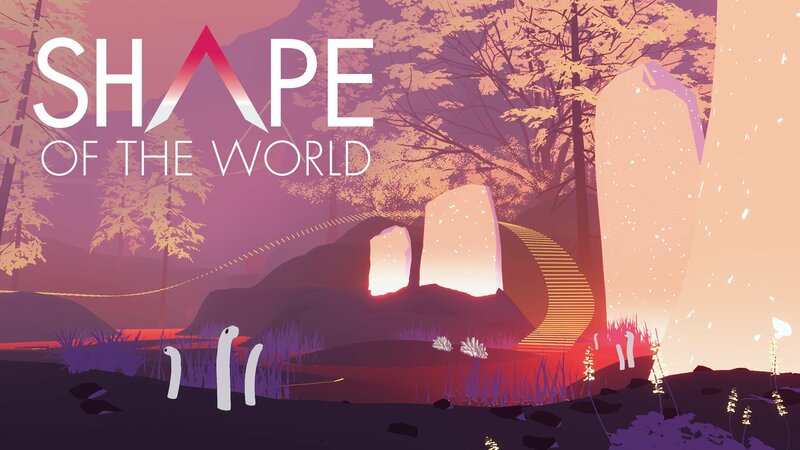 Shape of the World is one such title. It’s becoming more and more difficult for puzzle games to stand out from the crowd. The genre has seen a huge influx of options on the PS4, and while some of them fade into obscurity, others manage to offer their own unique mechanics that help them stand the test of time. Despite the fact that I don’t particularly enjoy extremely difficult games, I still try to experience them and do my best to understand the value in providing an especially taxing experience. For games like Bloodborne and Nioh, it’s easy to see the appeal, but what about 2D platformers? These games have always been notoriously difficult. The gaming community is many things. It can be a wonderful place where like minded gamers make friends and enjoy an entire landscape of art, fun, fantasy and so on. It can also be a toxic place for online trolls that prefer to make the experience miserable for all those around them, because misery loves company and trolls are clearly miserable. Am I right? Some of the best games I’ve played on the PS4 were ones that stepped outside the bounds of reality and provided something truly surreal. While these types of games can be divisive, they usually stand out because of unique mechanics or an intriguing story. While pixel art has become a pretty common art style in the recent indie games, on PS4, Owl Boy takes the style to the next level with an incredible amount of color and detail. Any screenshot of the game is guaranteed to catch your eye. Virtual Reality is a technology that is ripe for both gaming and cinema. Immersing yourself completely into a world is a profound experience that movies could absolutely benefit from. Restless Spirit is a short horror film in VR that allows you to look around each scene and interact with the events as they occur. The fantasy genre has become an ingrained part of both gaming and film over the years. 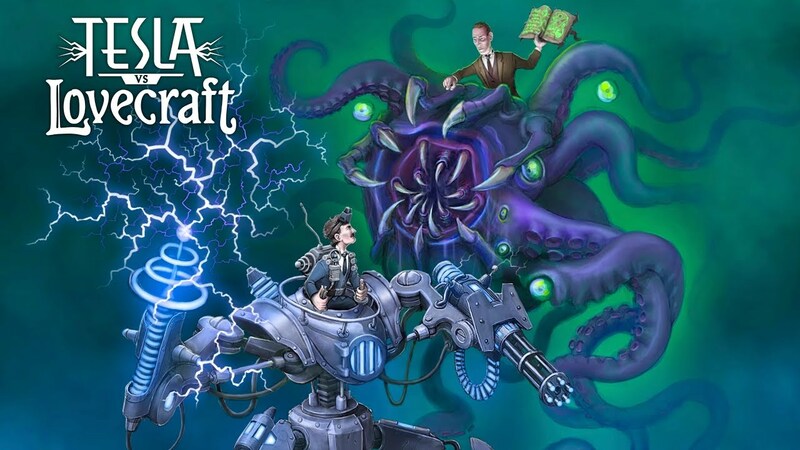 From wild successes like Lord of the Rings to gaming classics like Baldur’s Gate, there’s always room for more dungeons and dragons in gaming. 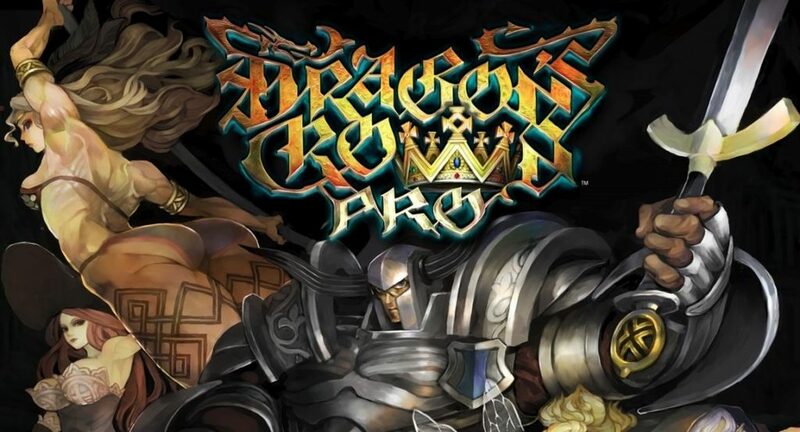 Dragon’s Crown Pro is an updated version of Vanillaware and George Kamitani’s take on the genre, which originally released on the PS3. There’s no shortage of games out there with survival elements, but they tend to be less prevalent on PlayStation VR. Island Time VR is here to fill in that gap with a virtual reality game that tasks you with surviving as long as you can on a tiny island with nothing but your wits and Carl the crab to keep you alive.